The Maine performing live at The Van Buren in Downtown Phoenix, AZ. The band will be performing a set curated by you! More info regarding song voting will be posted as we approach the show date. The official 8123 Festival hosted in Downtown Phoenix, Arizona! The Maine will be performing Can't Stop, Won't Stop in it's entirety alongside your favorite songs from their entire catalog! Make America Emo Again Afterparty hosted at The Van Buren in Downtown Phoenix, Arizona. Official meet and greet with all members of The Maine. 8123 Side Show: This Century performing Sound Of Fire in it's entirety! 8123 Fest is back for the second time!!! The last festival was held on the 10 year anniversary of when The Maine formed as a band. This time, we are celebrating the 10 year anniversary of the release of Can’t Stop Won’t Stop. The Maine will be performing their debut album in full for the first and last time along with additional songs from their entire catalog. The first 8123 Fest was an experience we will never forget, so this time around we are going to improve on the many things we learned while enhancing the things we loved. We are curating a bigger lineup featuring some of your favorite bands that The Maine has toured with over the years! Consider this your formal invitation to the desert of Arizona for the second 8123 Fest!!! · Our deluxe hotel rooms in Phoenix offer 540 sq. ft. of space and 10 ft. ceilings offering a truly upscale experience. In the Deluxe Room at The Westin Phoenix Downtown Hotel, you have premium views of downtown and floor to ceiling windows. · A luxurious, urban escape in the vibrant center of downtown Phoenix. · Offering a sense of renewal in downtown Phoenix, we are located 5 miles from Sky Harbor International Airport and within walking distance to 8123 FEST! · Moxy is the perfect hotel for festival attendees! · Room will offer either one king bed, or two queen beds and includes free high speed wireless internet. ·Enjoy a free cocktail at check-in (21+) . Amenities include swimming pool, arcade games, pool table, ping pong table, board games and bicycles. · Moxy is 5 miles from the airport and 11 miles from 8123 Fest. · Where City Meets Country. Nestled in the Ahwatukee foothills, the Four Points by Sheraton Phoenix South Mountain is perfectly located for both exploring the area and appreciating nature. · Head outside for some tennis, basketball, shuffleboard, or poolside lounging. Work up a sweat in the fitness centre or enjoy the onsite bar & grill. · The hotel is 9 miles from the airport, and 13 miles from 8123 Fest. · Let your Western side show when staying at Courtyard Phoenix Chandler. Unwind upon arrival in the stylish accommodations featuring plush mattresses, spacious workspaces and complimentary high-speed Wi-Fi. · Start your morning in Chandler with an energizing breakfast from our restaurant, The Bistro, serving a variety of options and Starbucks® coffee to fuel your day in Arizona. Take a dip in the outdoor sparkling pool. ·The hotel is 11 miles from the airport, and 15.5 miles from 8123 Fest. 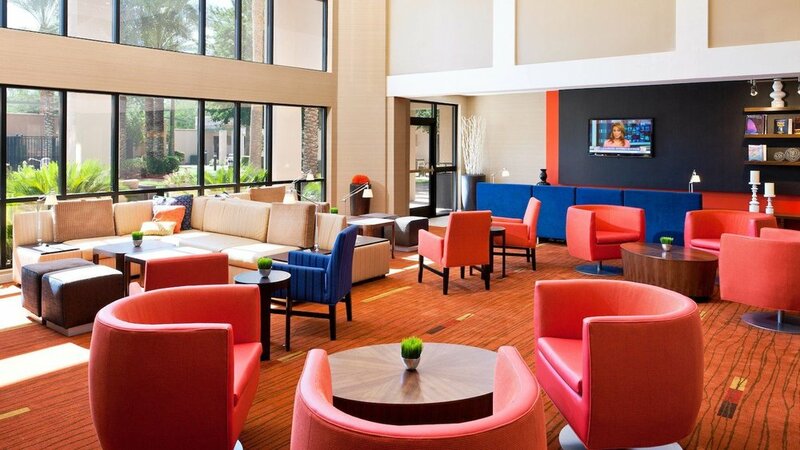 · The Comfort Inn Chandler is offering a discount to 8123 Fest attendees. This hotel is the budget-friendly option if you are visiting from out of town! · Enjoy a complimentary full hot breakfast buffet, outdoor swimming pool, fitness centre, complimentary wi-fi, in room mini-fridge, and more. ·The hotel is 13.5 miles from the airport, and 17 miles from 8123 Fest. · Hotel completed a $19 million renovation, March 2018. Choose from a stylish King Studio, 400 sq. ft., or Spacious King or Double Queen Suites, 650 sq. ft.
· Enjoy a FREE cooked to order breakfast AND 2 hour evening reception daily, complimentary WiFi and discounted parking, indoor swimming pool, fitness centre, large lobby bar. · The hotel is 5.5 miles from the airport and 2 miles from 8123 FEST. 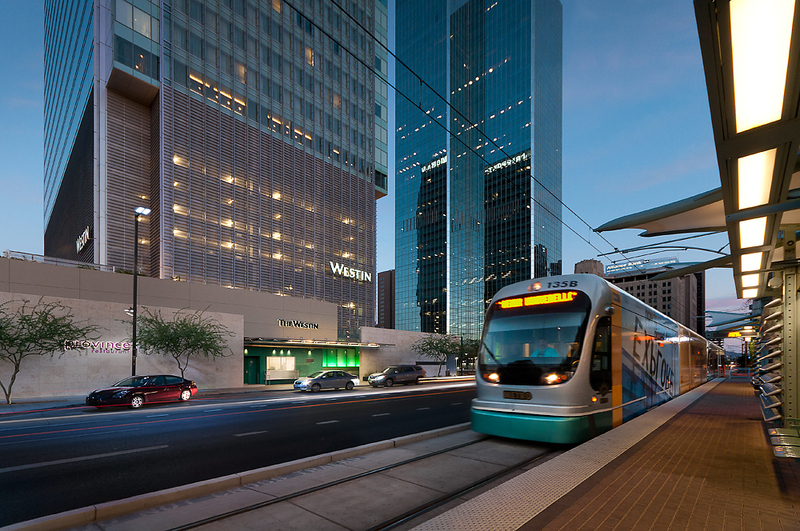 The Light Rail is adjacent to the hotel. ·Two queen beds, nightly rate of $119 per room. ·Complimentary wi-fi, breakfast (buffet), and parking. Large outdoor pool. ·The hotel is 6.2 miles from the airport, and 2.6 miles from 8123 Fest. The hotel is a short walk from the Light Rail. ·Downtown's newest Marriott features custom designed boutique style suites within walking distance of all the 8123 Fest events! ·The hotel is 4 miles from the airport, and within walking distance of 8123 Fest. The hotel is next to the Light Rail. The first 8123 Fest also served as the launch of 8123 Impact - a non-profit initiative that strives to give back and connect with local communities primarily by donating time through volunteer work. Our efforts during the festival included making blankets and toys for homeless animals at the Arizona Humane Society, sorting and packing medical supplies to be sent to less privileged countries, collecting food and raising money through a raffle for St Mary's Food Bank. Since then, 8123 Impact has grown and now seen efforts across the US and in Canada. At 8123 Fest 2019, we want to make an even bigger impact - and would love for you you to join us in an effort to volunteer locally within the valley. We'll be releasing more information as it approaches, but please sign up below to be the first to find out how to get involved.